Many of you might already know that when exporting a document in Windows you can often choose to save the file as a PDF or XPS file. Also, when saving online documents, they might automatically save in one of those two formats. Personally, I seldom save documents in anything other than in their native format unless I am sending someone a copy of a Word Doc or Excel File and I am not sure if they would have a way to open it. In that case, I normally choose to export it as a PDF. Therefore, I never noticed a problem until now. Whenever an online file piques my interest I will often save it to my computer, particularly if that document is a recipe that I might want to try again later. If it proved to be less than tasty, I would simply delete it and only keep those I wanted to make again. These files normally download with a .pdf extension, but some download with the lesser known .oxps extension. Neither of these extensions posed a problem because by clicking on either type it opened the recipe, and I was happy. Just yesterday, I decided to retry a great recipe I had for Bourbon Street Rib-Eye Steak. I was very disappointed when I found that I no longer had the ability to open the file. It was then that I noticed not only that recipe, but several others, were downloaded with that .oxps extension. After several attempts to find a program on my computer that would open that extension, I decided to give up and see if the internet could offer a solution. Frankly, there was not much online about the problem and it was not clear at the time, but it was because this issue is pretty new. At the time, I was interested in why this problem was not addressed on the internet, and why I, in particular, was having this problem. All this made me curious about XPS. Why was it created and why would someone choose it over PDF, and most importantly, why I no longer had a copy. This article is an attempt to share my quest towards resolving this issue. 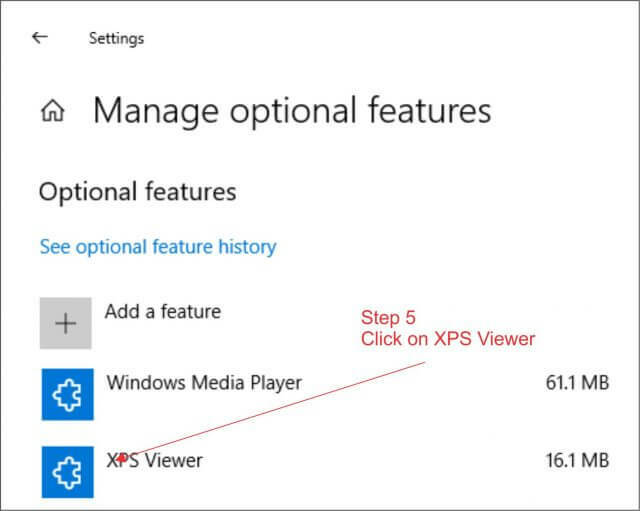 We all know that files with the .pdf extension can be opened with Adobe’s PDF Reader and now it is a Microsoft Edge Browser function, but the .oxps file can only be opened with Microsoft’s XPS Viewer. The XPS Viewer was designed by Microsoft to view XPS documents. It was included in the release of Vista to compliment Vista’s new “print-to-file” driver, WXDW. Concurrently, Microsoft also released downloadable versions for Windows XP SP2 and Server 2003 users. WXDW itself was created to give users a way to print XPS documents for desktop publishing or word processing, and maintain form layout. This way, the precise positional placement of content of any page layout would remain constant and independent of the display or print device used. It also supported security features such as digital signatures that would help ensure the identity of the author and validity of the content. All of this, whether you used the XPS Viewer or not, was never an issue. Because the function was native to Windows it was there whenever you needed to create or view an XPS file. Windows simply did it intuitively. By the way, XPS was replaced by OXPS (OpenXPS) in 2009 which means it is compatible with Windows 8 and up. If you’re interested, a very nice comparison of the two file types, Open XPS and PDF, are shown at this Wikipedia page. However, with Microsoft’s April release of Windows version 1803, XPS Viewer is suddenly no longer installed by default. If you only perform an update, there would be no change because you already had the files installed. However, if you perform a clean installation of any version of 1803 or after, you must now manually install the XPS Viewer. 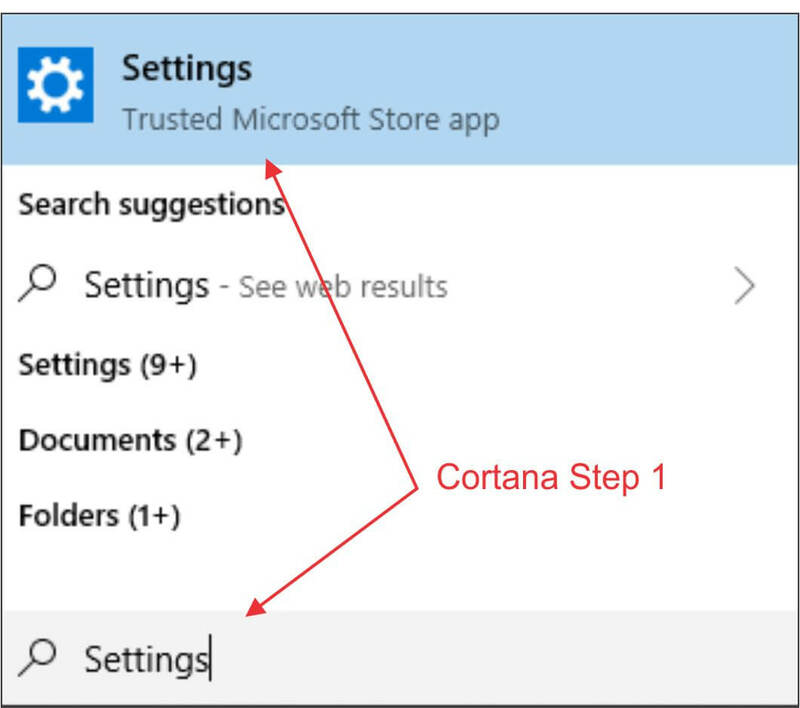 I explored the various posts of several users in Microsoft’s Windows Community that had the problem and came away with two suggestions, both which were submitted by the site’s administrator, but no real solution was offered. The standard “reinstall” seemed to be the suggestion of choice by the rest of the users, something that I would never call a clear-cut answer. His first suggestion was to use the Apps & features section of Settings, but offered no other information on how that would be done. The second suggestion was to try using the Windows “Features on Demand” . 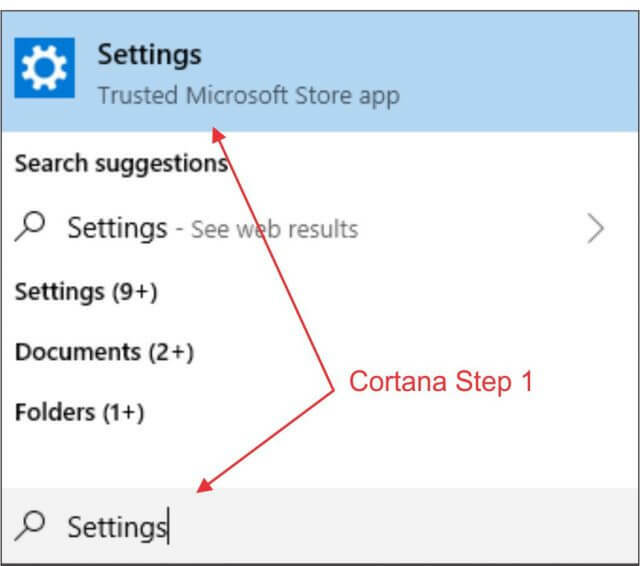 This second option was introduced in Windows 10 and supposedly allows users to add packages at any time. Features like language resources and handwriting recognition, for example. The latter suggests using DISM, Microsoft’s image Management Command Line Options, which other than repairing a Windows 10 image is a little too confusing to me. I did not get far with this option so cannot say if using it might actually fix the problem. 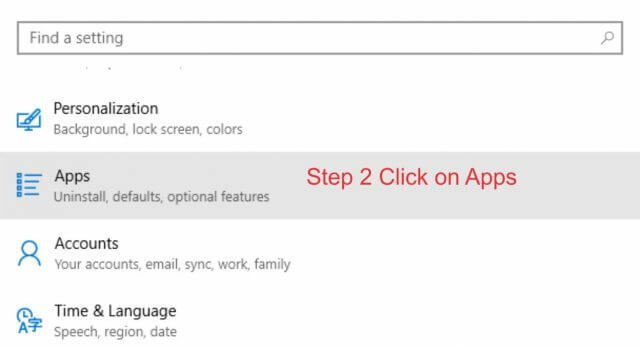 Fortunately, I am familiar with the Apps & features section in the Settings window and while not entirely obvious, the answer was there. I don’t know why Microsoft felt like it had to remove an existing feature that has been part of their OS for 14 years. I might be able to understand if it was discontinued, but they are still offering it as an additional download so why not leave it alone? Like many things I have come across for the first time it was a little difficult to figure out, but once I found the answer, it was actually very easy to accomplish. In my opinion, removing it from a standard Windows installation and making you manually install it is not intuitive. I feel that there should have been some sort of notification. If there was, I missed it. 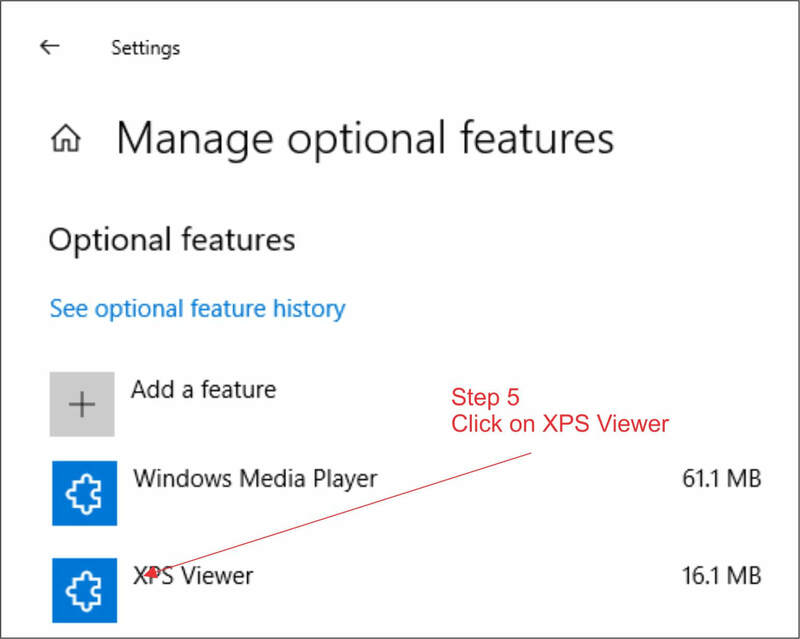 So, if you manage to end up with an OXPS or XPS file and are having trouble viewing it, you now have a simple five-step process to resolve it.